Taking the hard work out of choosing the right course. A library of hand picked courses to speed up your learning and achieve your goals quicker. 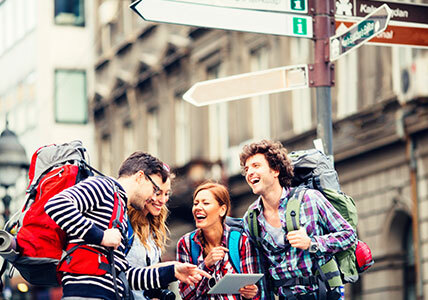 Travelling overseas? Learning a new language for business, school or as a hobby? Check out our range of time proven courses for beginners up to advanced levels. 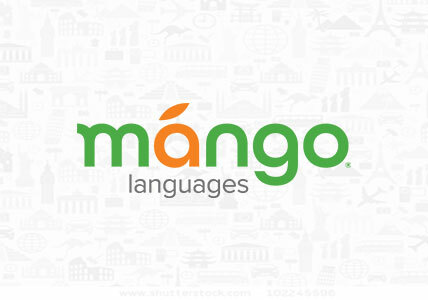 Mango Languages is a lovable language learning platform on your computer or mobile apps. Learn over 60 languages anywhere anytime. Free access in many libraries now. 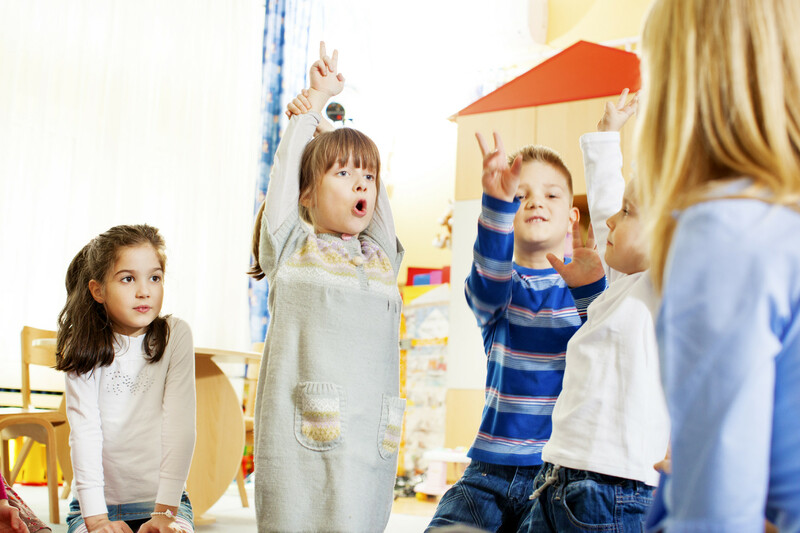 Watch your young ones learn a new language or basic skills in reading, writing or maths and have fun at the same time! Choose from our great range of award winning products.